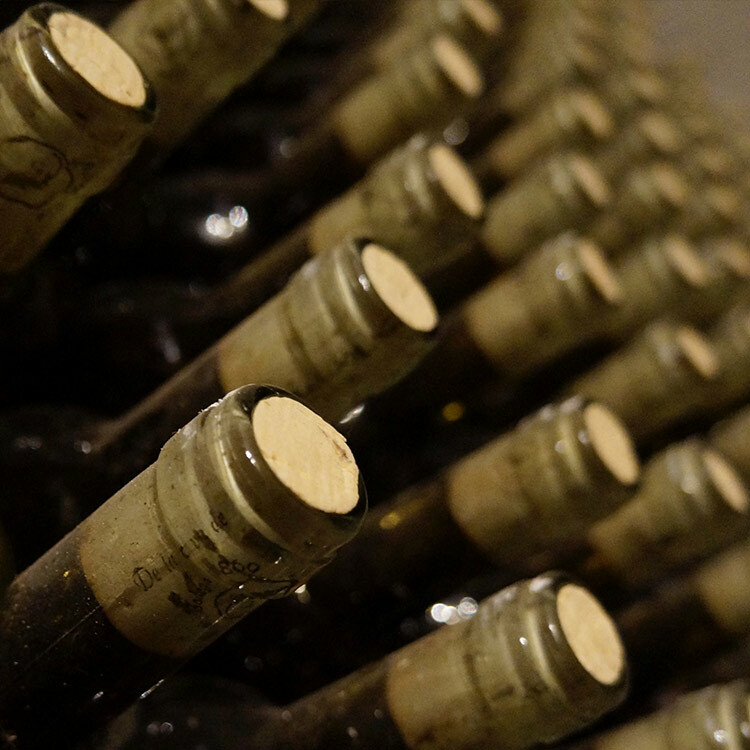 MaxiVinos are a small distributor of wine with agents in England and Germany. 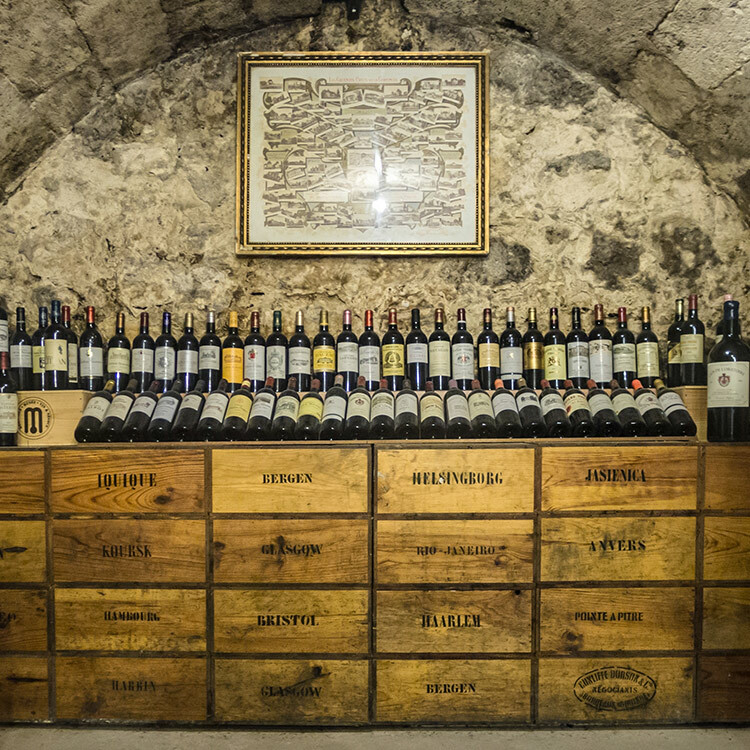 They have commercial access to a large inventory of fine wines and required an online platform to help with orders, accounts and distribution. 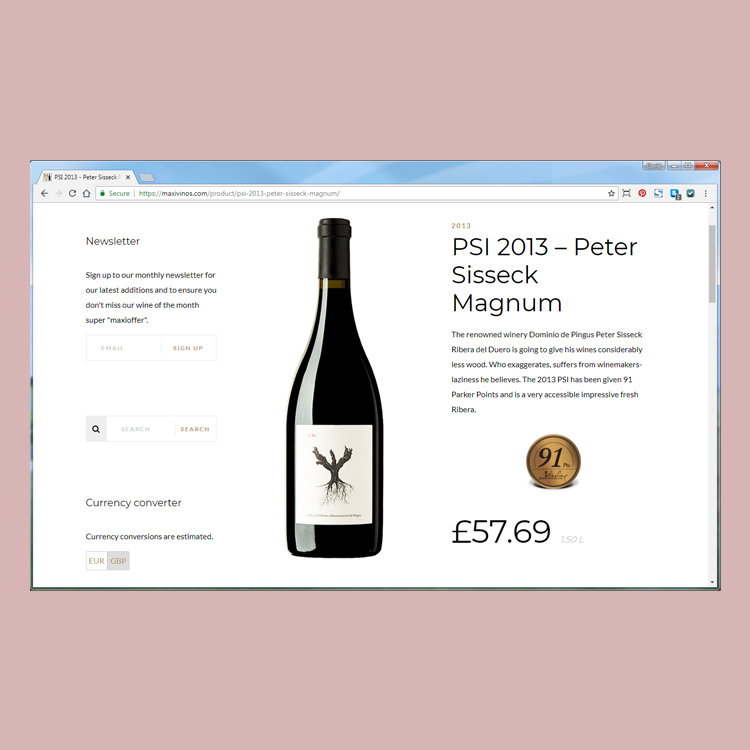 Predominantly supplying small to medium sized independent chains of super markets, off licenses and news agents, Carl and Christian chose MM&B Studio to create a working prototype to help them explore their journey into online sales. 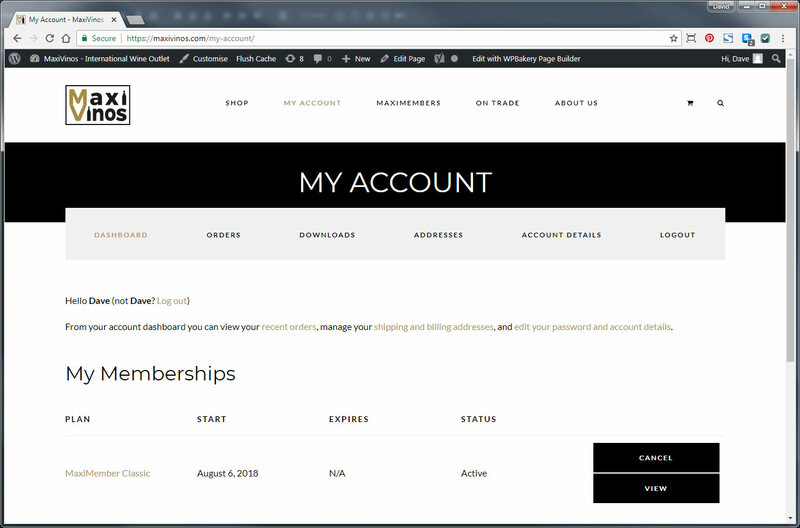 Stage one has now been completed and the site launched. Stage two will see the site duplicated and modified to suit the legal requirements exclusive to Germany. In stage three we plan to recreate the sites as one combined bespoke platform. This project had a very energetic start and the direction changed as new ideas and examples were presented and explored. This dynamic prototype can quickly adapt to satisfy emerging objectives and create a more efficient workflow. 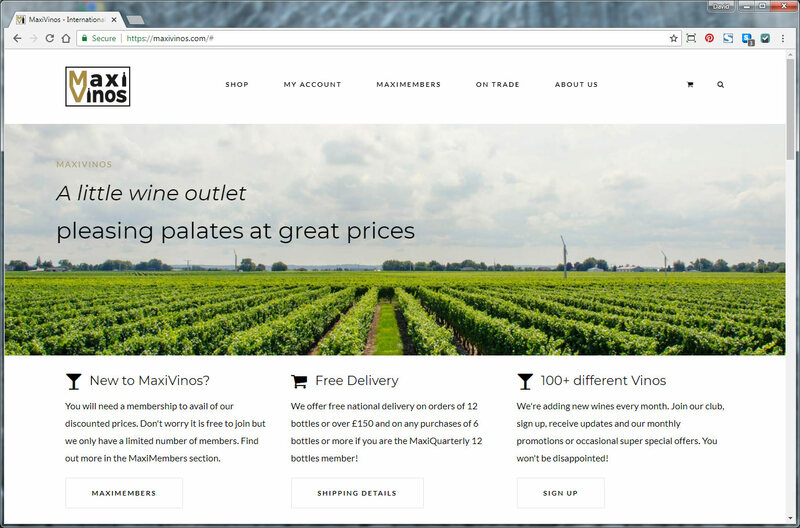 The initial 40-hour phase of the E-Commerce platform has allowed MaxiVinos to properly consider and explore their online strategy without having to outlay for expensive changes to a bespoke solution. 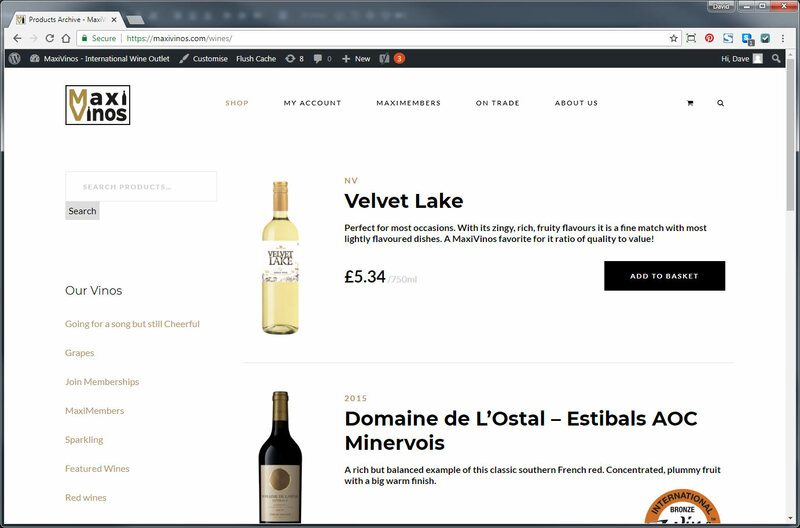 Stage 2 will see the site duplicated and customised to suit their German market, with price per litre and appropriate taxes included on each product. 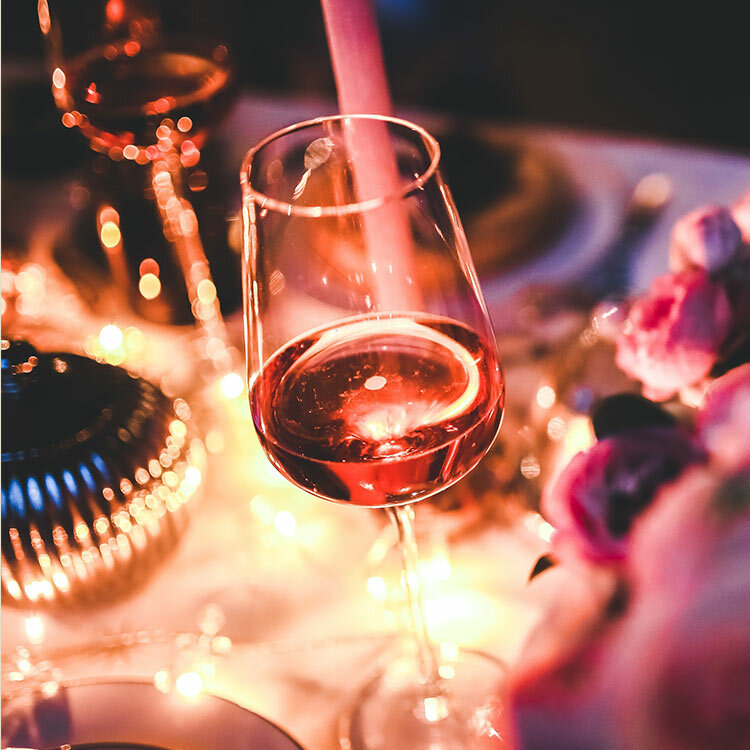 Once MaxiVinos have tested and confirmed their preferred online sales process and website configuration, we will be creating a bespoke platform which accommodates their customers exactly how they want, without compromise.